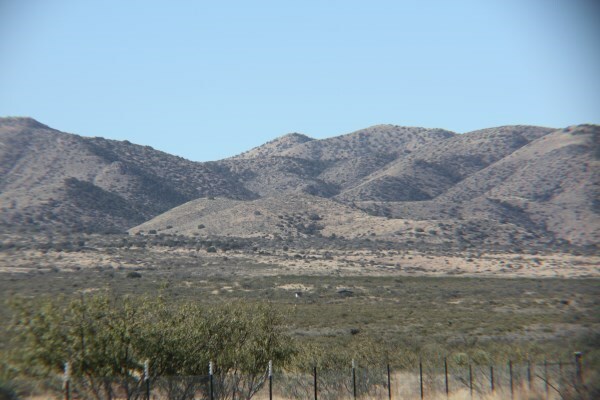 Located near Elfrida , AZ this 145.6 acre property offers picturesque views. County zoning allows residential living. Horses and livestock are welcome. 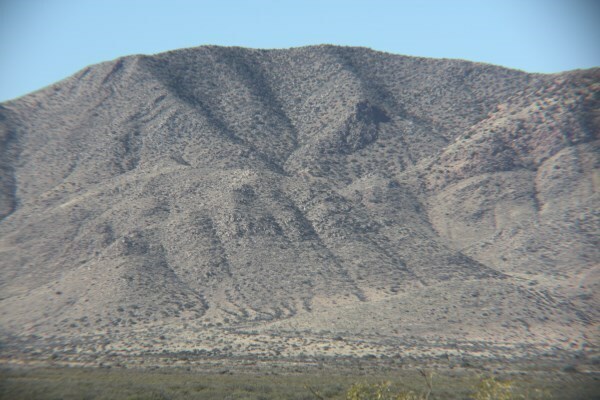 Elfrida, AZ is located on US 191 south, approximately 25 miles north of Douglas, AZ. 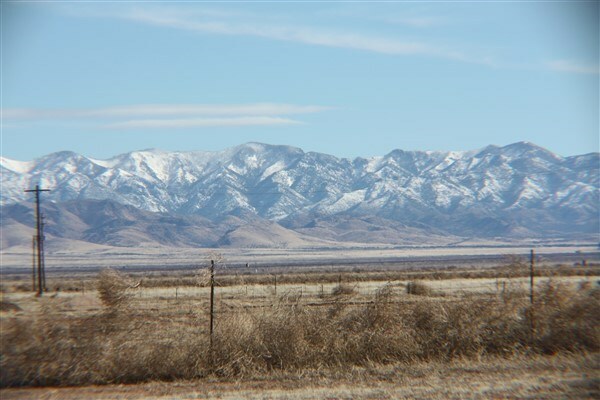 Surrounding area is rural farming and ranching country. 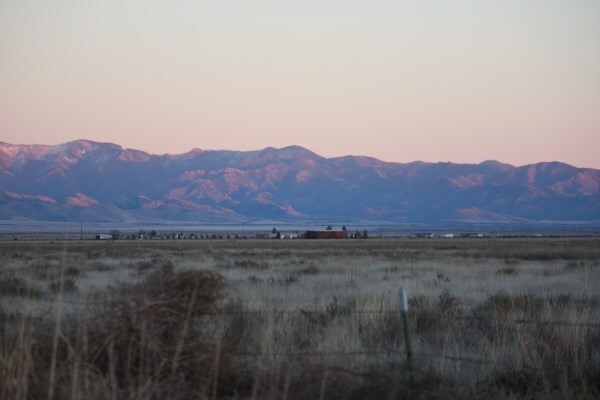 Property includes a single wide manufactured home with a modern kitchen, There are two domestic wells, one is registered.Property includes APN 401-11-009 and 100 each 72.82 acres. Real and personal property is sold as is.